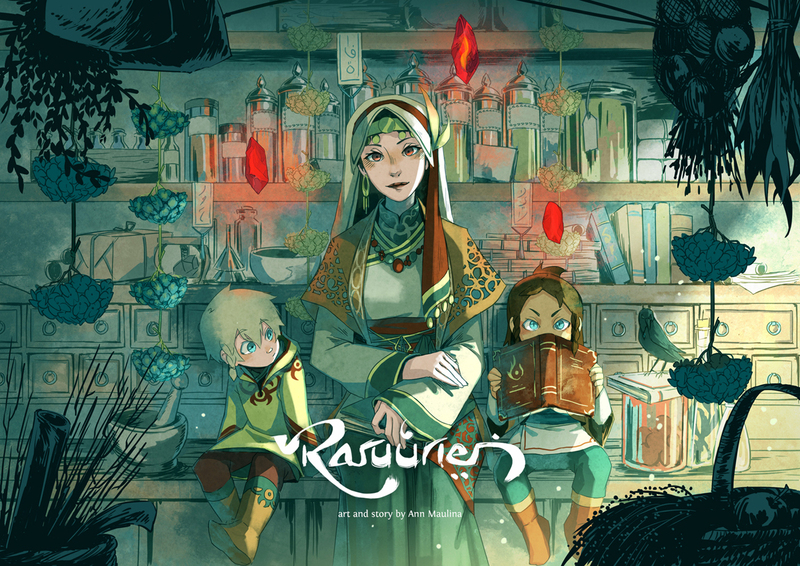 Raruurien is the heartwarming fantasy slice of life story of Rien and her two sons, Ra and Ruu. As a widowed witch born with powerful magyx, she works hard to create a peaceful life for her family in a small mountain village. 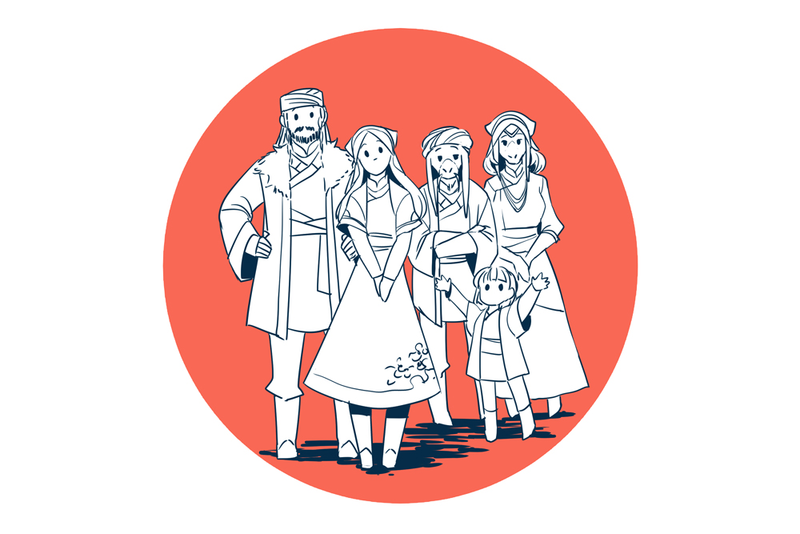 Rien learns to live without her husband, while doing her best to serve as a role model for her sons, and carefully and discreetly integrate the village culture. 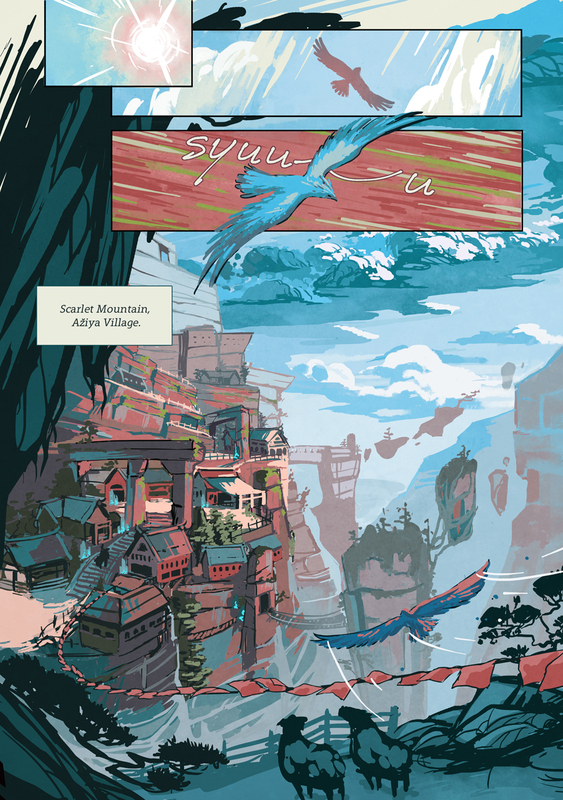 Raruurien was initially published in in Kroma Comic Anthology in 2015 which won the Pakoban Award (2016) as the Best Compilation and TGR Award (2016) as the Best Local Comic. Raruurien also independently won Bronze in 10th Japan's International Manga Awards (2017). Raruurien takes place in a rich fantasy universe that was built by mixing cultural traits and lore from around the world. Patreon would be a suitable platform for me to share the research used to build the visual, narrative, and mythological world of the comic. 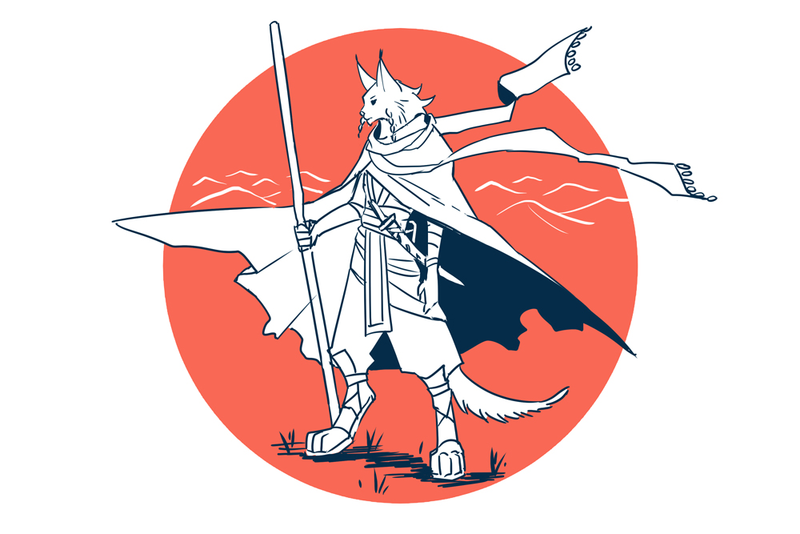 There's a bunch of Patreon exclusive contents for you to pick up such as behind the scene development arts, art tutorial, sketches, monthly wallpaper, process videos and more! Patrons are charged the pledge amount on the 1st of each month. In the first week of the month after all pledges have been processed, rewards that's been accumulated during the previous month will be sent out. 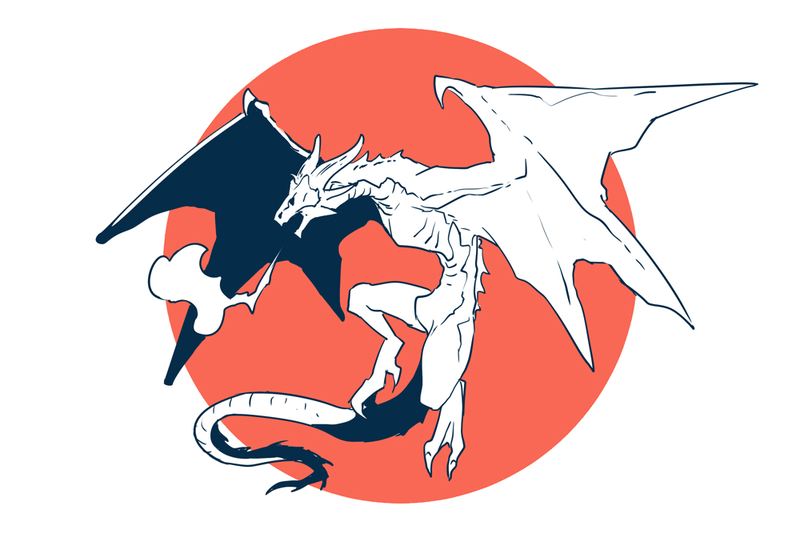 Immunity from dragons for a month. Early updates as soon as pages are finished! Culture and Lore research notes. Concept arts of the universe of Raruurien. Vote on future concept revelations. 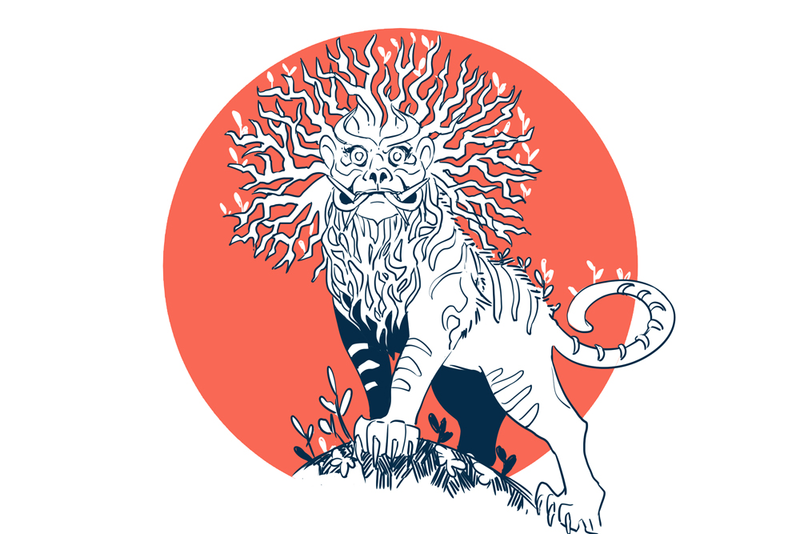 Access to endless sketches and WIP updates on the activity feed. When I reach $300 per month, I'll add an additional tier. The Cameo tier! These patrons will have their OC or avatar drawn as cameos in Raruurien comic page.